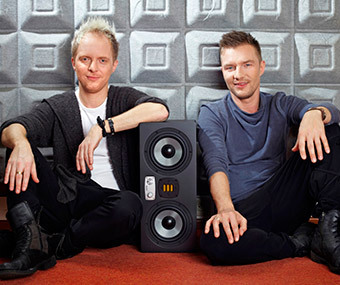 Łukasz and Adam Sztaba are both highly regarded names in Polish music business. Adam Sztaba works as composer, music producer, conductor, arranger and pianist. 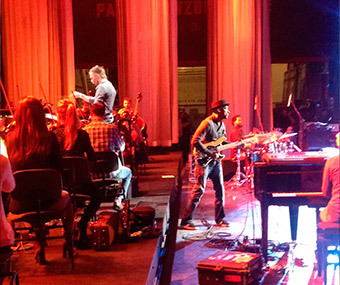 He collaborated with many Polish and international stars such as Quincy Jones, Sting, Chris Botti, Michael Bolton, José Carreras, Kenny G., NDR Bigband, Lutricia McNeal, Dita von Teese, Helena Vondráčková, Karel Gott, Drupi, Edyta Gorniak, Kayah, Ania Dabrowska, Sinfonia Varsovia, Polish Radio Symphony Orchestra. 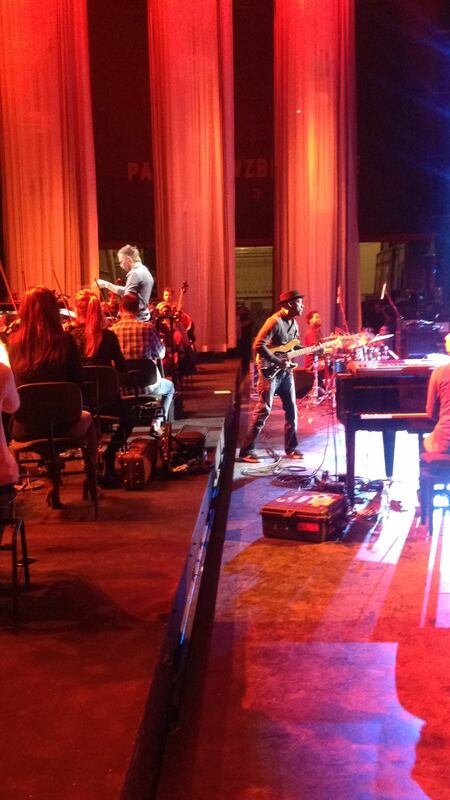 In 2005, he founded the Adam Sztaba Orchestra. 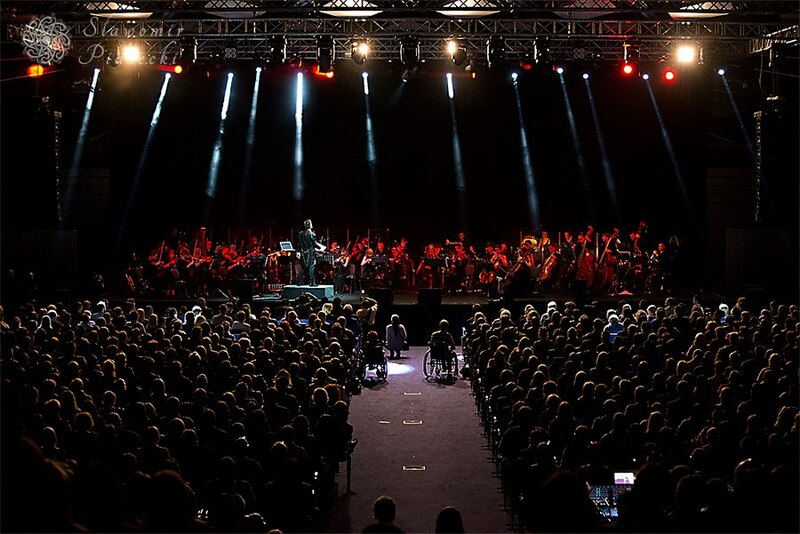 He was the musical director, arranger and conductor of many well-known television programs like "Idol", SOPOT FESTIVAL 2005 and 2006, "Dancing With the Stars". 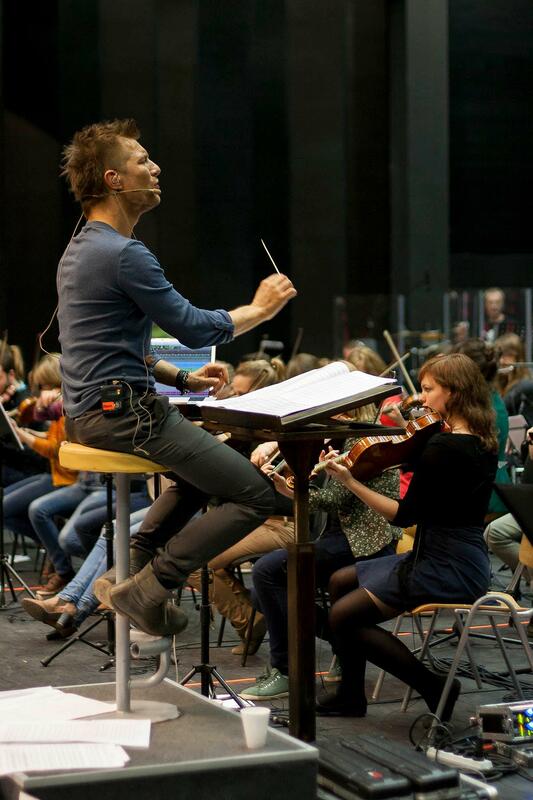 In December 2010, he performed with Sting conducting the Polish Radio Symphony Orchestra at a concert to celebrate the 85th anniversary of the Polish Radio. Łukasz Sztaba is a Polish pianist, composer, arranger, sound designer, music producer and Musical director of Forevel. He is keyboard player he plays in Adam Sztaba Orchestra where he had the opportunity to work with many Polish and international stars. In his career, he has been involved into many musical projects for public and private Polish TV and advertising agencies. Both looked to modernizing their individual studios, where Adam and Łukasz compose, record and mix for their numerous projects. They also decided to replace the existing monitor systems. Having tested many systems from some of the most valued manufacturers, their attention was drawn to EVE AUDIO monitors. 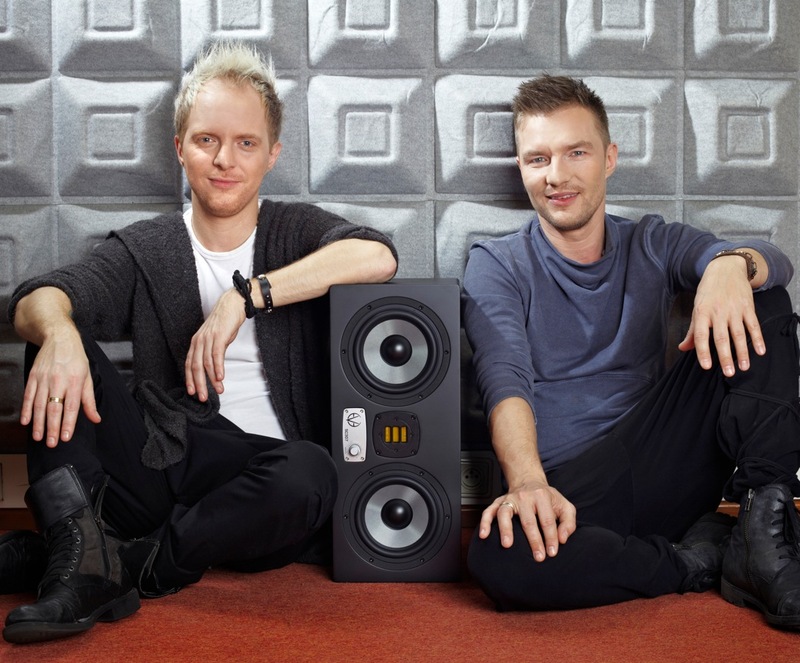 The first model to be tried out was the SC207 with the TS108 sub, which Adam and Łukasz praised for their performance. However, after they had heard the SC307, there was no doubt which of the brands and models tested was the winner. EVE AUDIO SC307 offered the best sound space, depth and perfect control, also in low frequencies, even without a sub. Łukasz: "EVE AUDIO SC307 captivated me. Stereo image, precision, quality sound and comfort for my ears are something I was looking for since long." Adam: "When listening to the symphonic recordings on EVE Audio SC307 speakers I feel as if I'm standing on the conductor podium among the musicians playing. Naturalness, spaciousness and saturation of sound are most important to me. And I found it here."